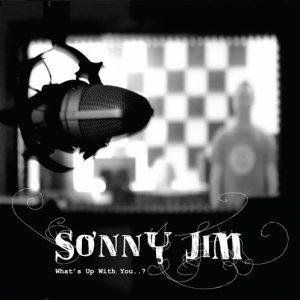 Sonny Jim then released their awesome debut album ‘123’ but only in a traditional format to preserve their mystic. 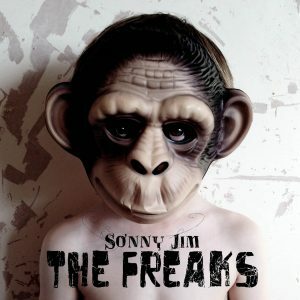 We quickly secured Sonny Jim US licensing in 2014 at a time when the band started receiving interest in the UK and internationally. 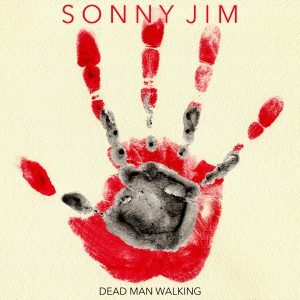 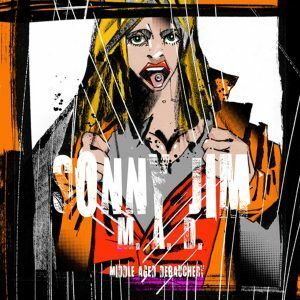 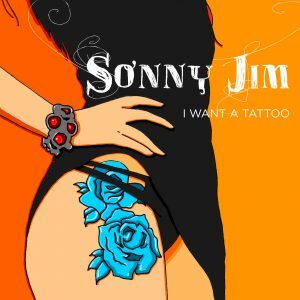 Sonny Jim have now released multiple singles and Three further albums. 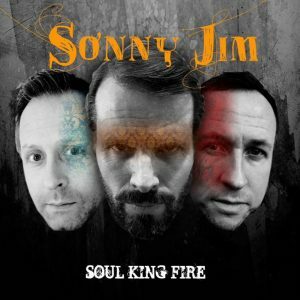 Three track from their albums have made Classic Rock Magazine track of the week From ‘Soul King Fire’ ‘I Want a Tattoo’ and from M.A D ‘Look Both Ways’. 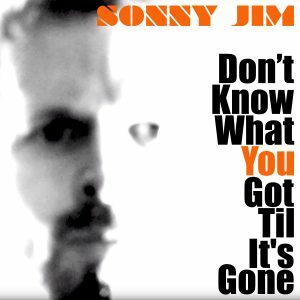 ‘Don’t Know What You Got Til Its Gone’ was also chosen by Classic rock earlier this year. 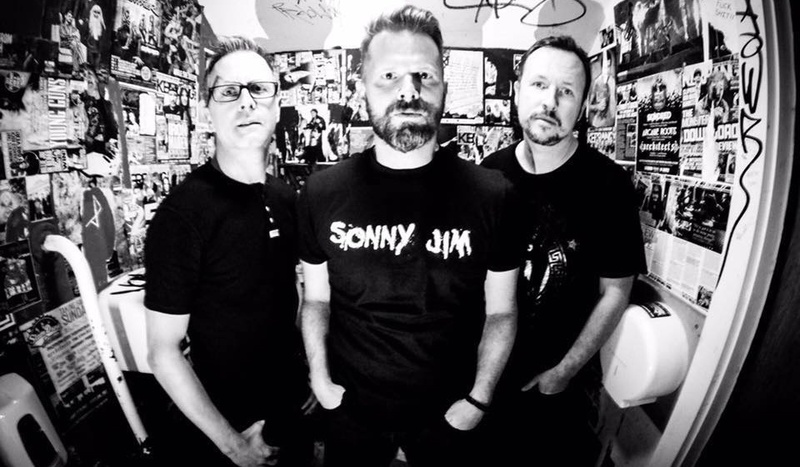 Sonny Jim thrive on playing edgy hard rock with souring melodies, the band go from strength to strength with the consistent quality of their songwriting and recordings.